Categories: Events . Tags:arms industry, court solidarity, DPRTE, events, film showing, free food. vegan food, free shop, Meeting, newport action centre, newport peoples kitchen, peoples kitchen, radical, radical library, solidarity, squat . Author: C.A.N. Callout to Demonstrate against 2014 DPRTE Arms Fair. 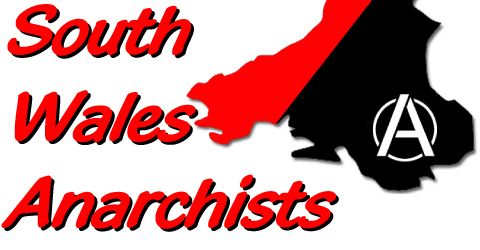 Cardiff Homeless Solidarity becomes Cardiff Homeless Action!